Disney Girls. . HD Wallpaper and background images in the Bora ya Disney club tagged: disney classic megara esmeralda cinderlla jasmine belle maleficant. 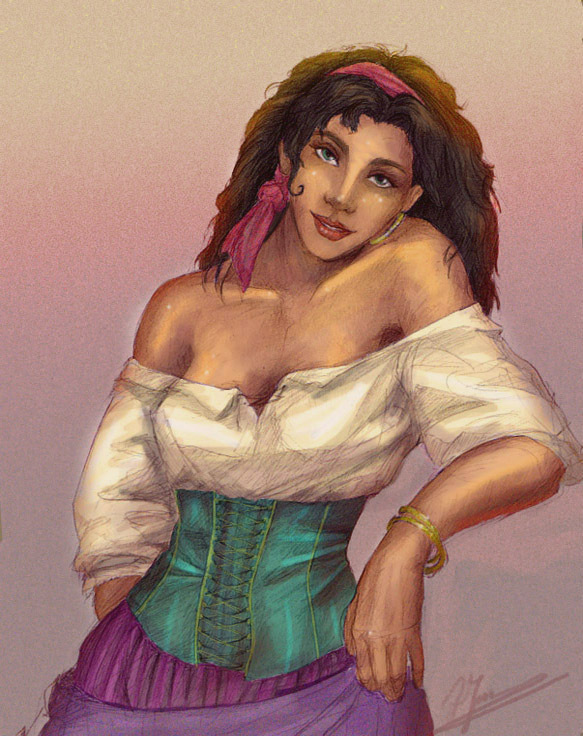 This Bora ya Disney fan art contains polonaise. There might also be cocktail mavazi, ala, cocktail dress, kutoboa, kirtle, and bustier.